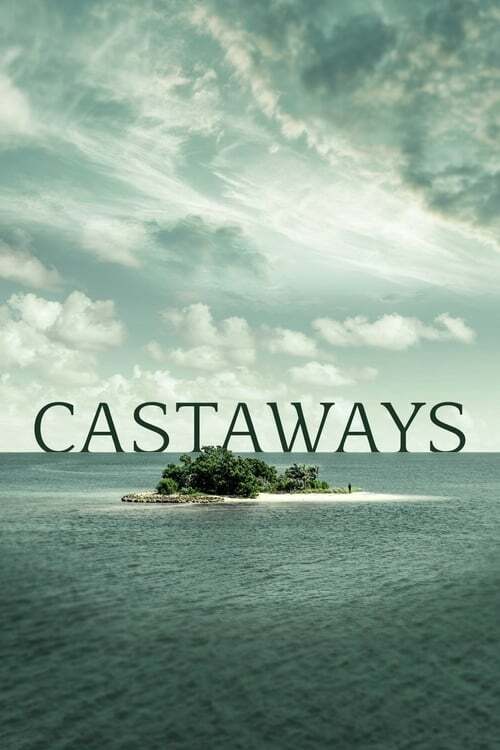 Castaways is a revolutionary series testing the human need for companionship under extreme circumstances as each individual learns there are other castaways out there but are unaware of how many, their locations or when they will be rescued. This visually stunning, new reality series follows 12 diverse individuals as they're dropped alone throughout various islets in Indonesia and challenged to survive among washed-up luggage, scattered resources and abandoned structures.The only way to leave the remote islands is to persevere long enough to be rescued or to quit. As dramatic situations unfold on an expanse of islands in the South Pacific, the series flashes back to the real lives of each participant in documentary fashion, demonstrating haunting parallels to the lives they left behind. Description: 12 people embark on a journey into the unknown. Description: The survivors wonder if they will be rescued. Description: Eric finds himself on a solo path. Description: Tim and Krichelle meet a castaway on a solo mission. Description: Matt struggles with his resources running out. Description: Matt attempts a dangerous swim to another part of the island and stumbles upon two other Castaways, Sawyer and Richard. The thought of splitting resources amongst the trio becomes a stark reality. Description: Robbie and Kenzie question Eric's motives. Episode: 7 - Is It Worth It? Description: Kenzie falls ill and questions her ability to stay. Description: Terry thrives on resources left by those who quit. Description: The Castaways are forced to make moves to survive.